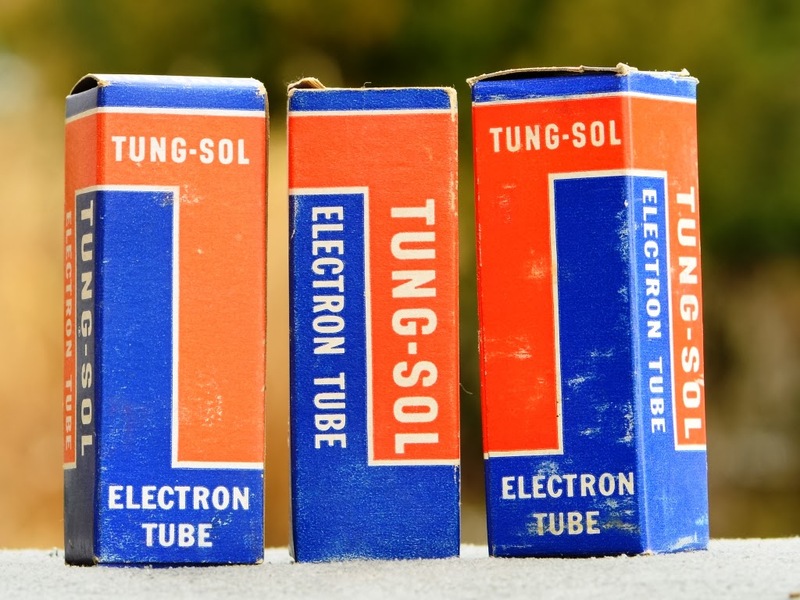 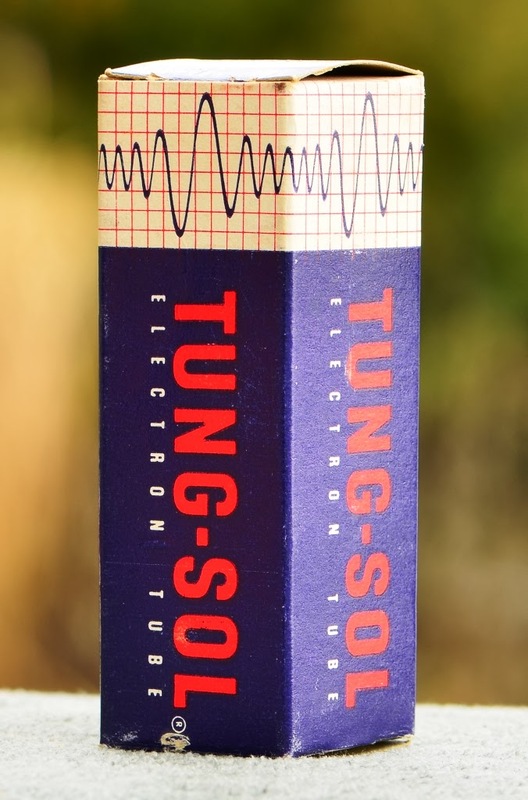 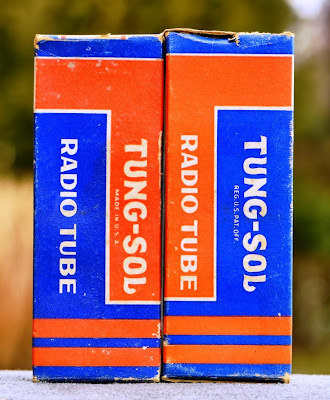 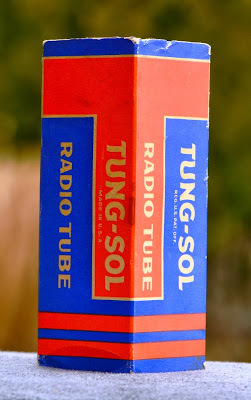 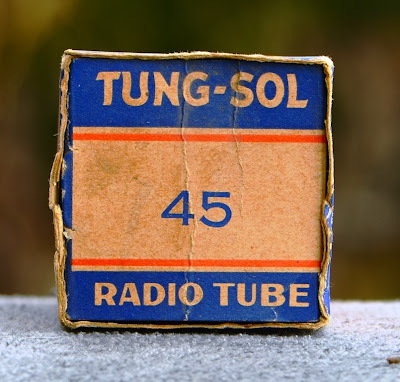 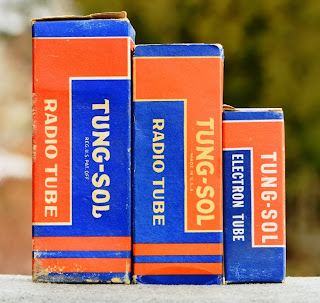 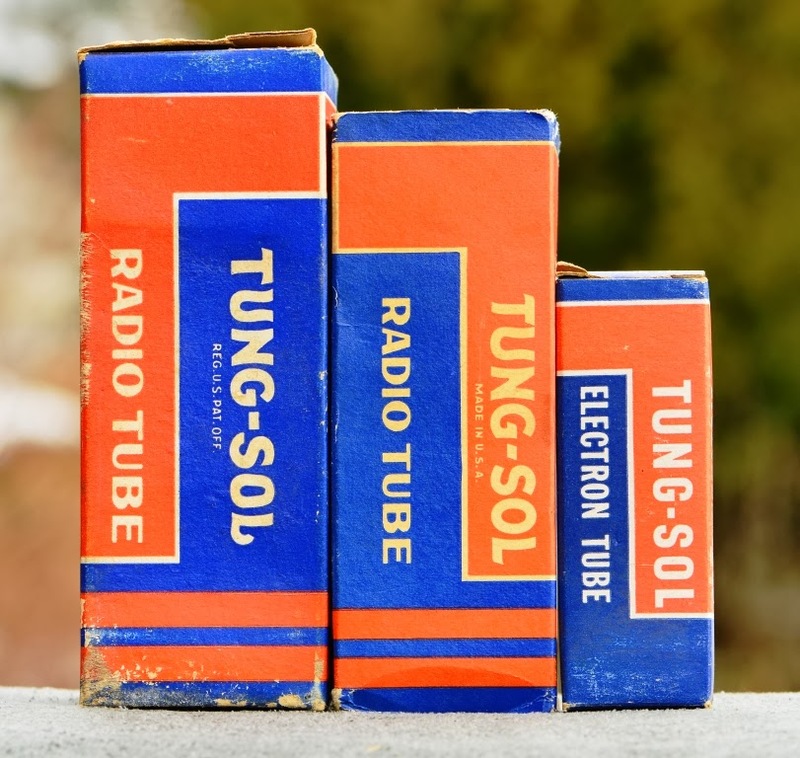 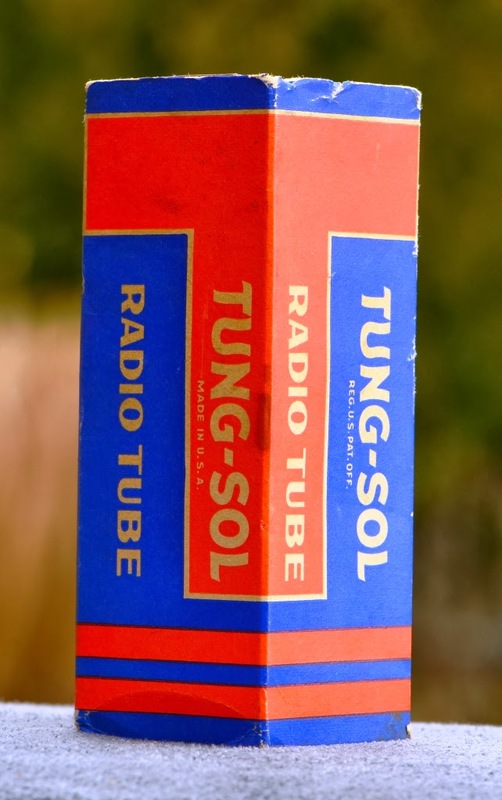 An important brand which was not covered yet in the Tube Box Art series is Tung-Sol. 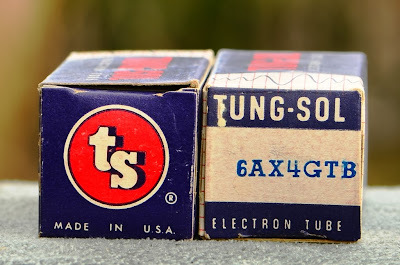 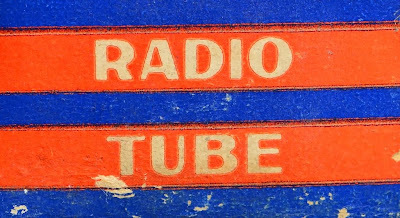 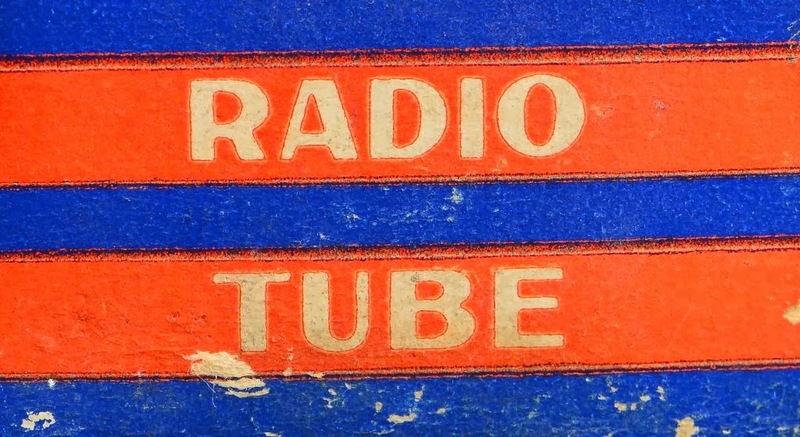 This company developed the 6550 tube which is one of the most widely used output tubes in audio. 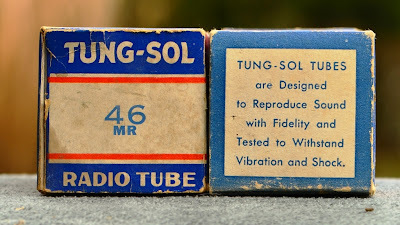 Tung-Sol started it's business with the manufacturing of lamps. 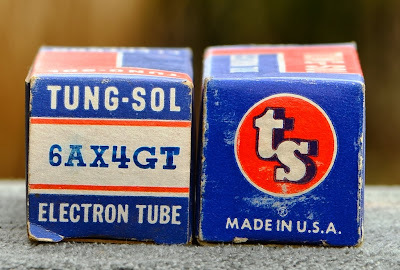 They were pioneers in car head lights and indicators. 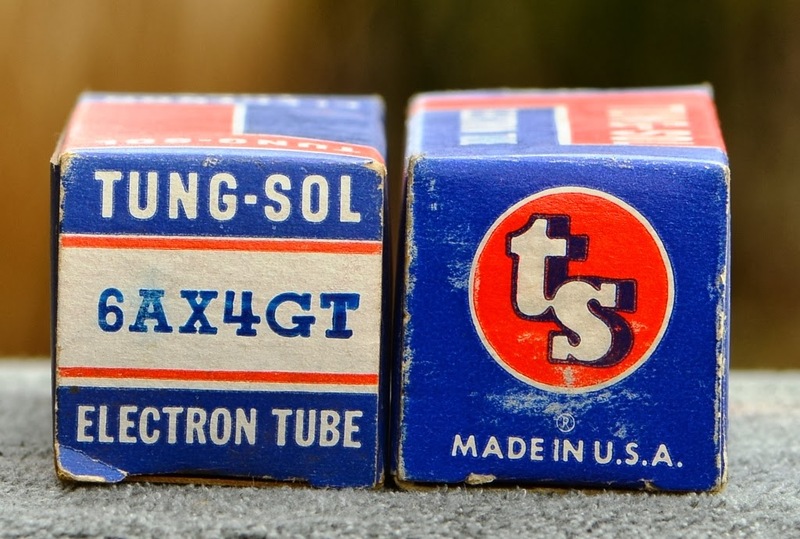 In the 1920ies they also started to manufacture vacuum tubes. Today the brand name is owned by New Sensor corporation.